What are the Slimmest Facial Brushes Available? 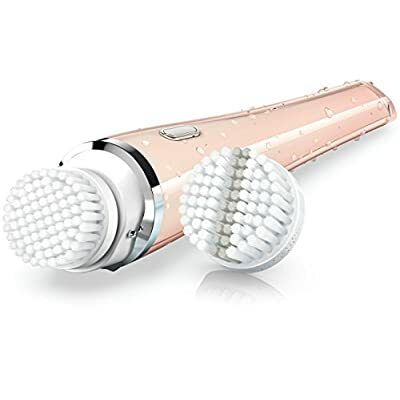 Most facial brushes you’ve seen so far are probably shaped like Clarisonic’s Mia 1, or a facial brush with a curvacious handle and a bulky head. 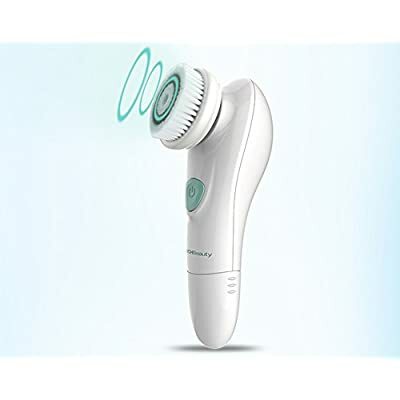 Or perhaps you’ve seen a scallop- or clam-shaped exfoliator like the Solo Mio. While these shapes are carefully designed with a purpose, did you know that there are brushes that are slimmer and more compact? Here, we’ll give you a list in case you want a thinner alternative. 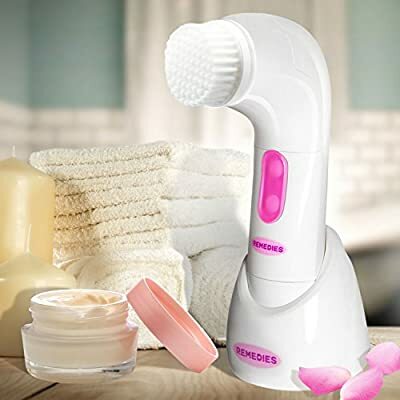 Advertised as a “quality microdermabrasion machine,” ReMEDies’ Home Spa Premium Rejuvenator comes with 5 interchangeable brushes – a small facial brush, a big body brush, a facial sponge applicator, a pumice stone, and a nail buffer. It has 2 speed settings, weighs 9.6 pounds, and stands 7 inches. Of course, not to be absent from the list is Clinique’s Sonic Brush, which we’ve already featured here. Weighing only 14.1 ounces, this brush is only 16 cm (6.3 inches) in height. It comes with a charging base, which doubles as a stand. It’s equipped with antimicrobial technology to address mold growth and bacteria accummulation on the brush head. Also, the bristles on the brush head are slanted so you can easily clean hard-to-reach areas of your face. 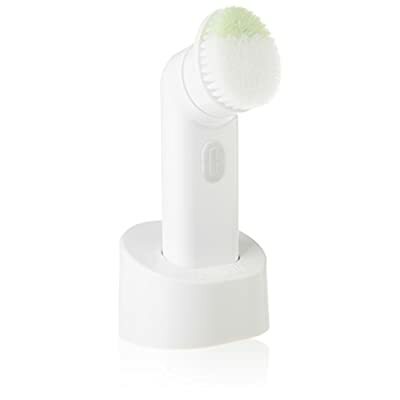 TOUCHBeauty’s facial brush boasts the following features: 17,000 vibrations per minute, two speed settings, water resistant, and PBT brush head. It also weighs 5.4 ounces (152 g) and stands 6.3 inches (16 cm). As advertised, Philips PureRadiance Cleansing System is the only one in the world that has unique sonic technology with advanced dual motion. With this technology, this device is as gentle as washing with hands, yet 10 times more effective in removing dirt. It weighs 12 ounces and stands 9.6 inches. Other features and add-ons include the following: one-minute timer, multiple charging and drying pedestal, and two brush heads with protective cap. 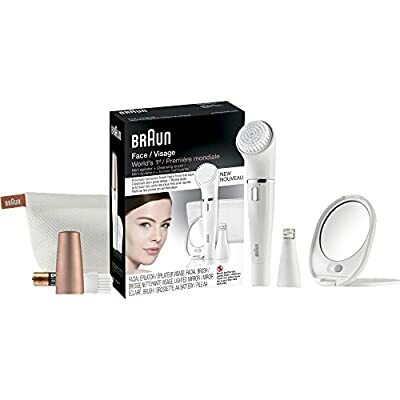 A truly “2-in-1” product, the Braun Face gives you two facial treatments in one device – as an epilator and as a facial cleanser. It’s a first in the world, designed for ladies who want hair-less and younger-looking skin. With micro-oscillation technology, it digs deep into the skin to purge out unwanted dirt particles. As an epilator, it is designed to capture even the shortest hairs, giving you 4 weeks of hair-free skin. Philips PureRadiance Skin Cleansing System, Is it Worth the Hype?